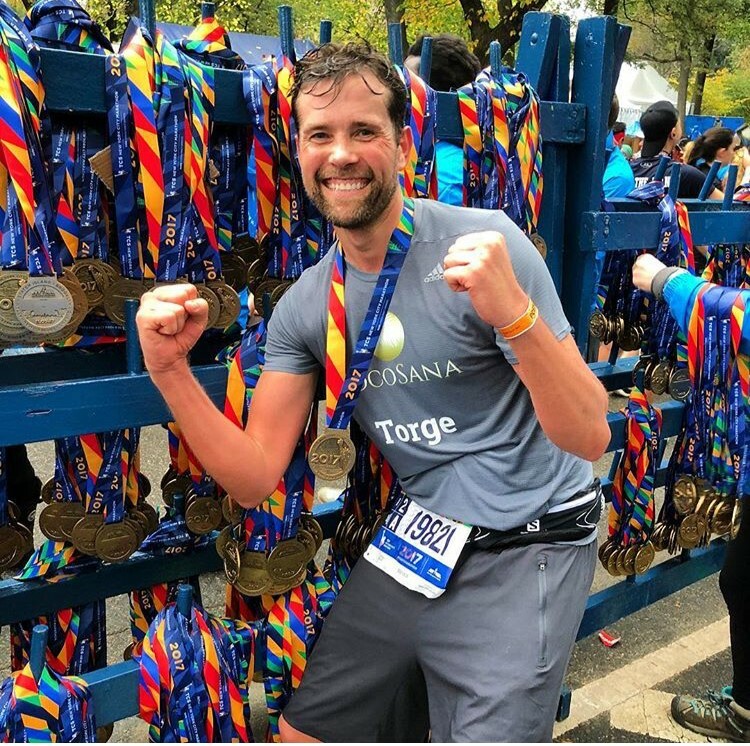 CocoSana goes New York City Marathon 2018! 22 Jan CocoSana goes New York City Marathon 2018! Proud of CocoSana Co-Owner Torge! You didn’t just do it but you did it the CocoSana way. Fully CocoSana hydrated throughout the Marathon and with a big bright smile at the finish line.